The best way to get your students talking now even better. 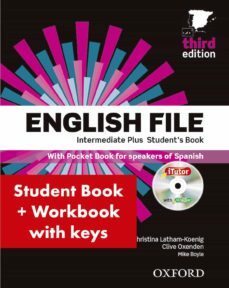 English File Third Edition has been fine-tuned in response to teacher feedback. It keeps the best of the previous series fun and enjoyable lessons which get your students talking and adds engaging new features and a fresh design.